Your SANE Program - Cristina's SANE Story: Cured My Diabetes, Lost 45 Lbs., and Finally Got Pregnant! Get and Stay Motivated / Cristina’s SANE Story: Cured My Diabetes, Lost 45 Lbs., and Finally Got Pregnant! 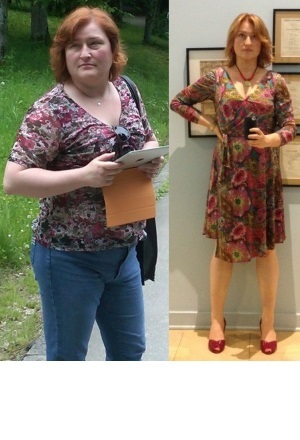 Cristina’s SANE Story: Cured My Diabetes, Lost 45 Lbs., and Finally Got Pregnant! > Dan’s SANE Story: Bye Bye Blood Pressure and Belly Fat Issues!